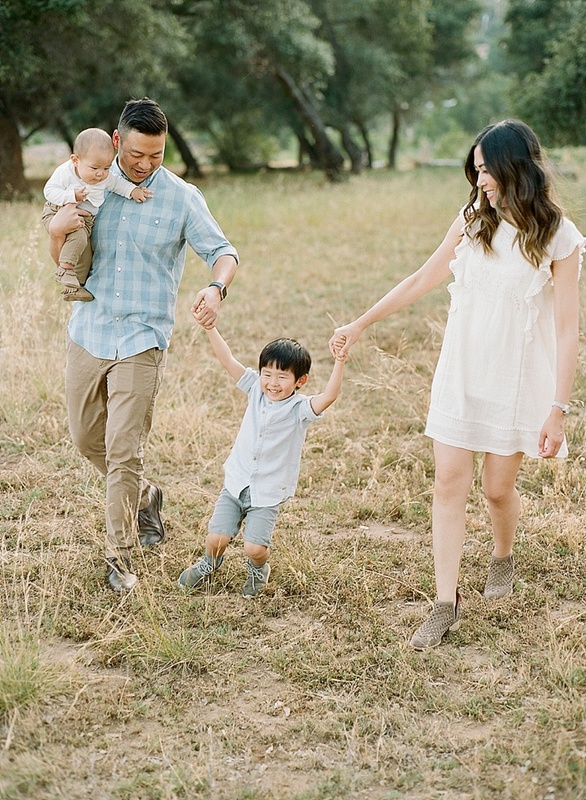 This beautiful family session was featured on The Fount Collective last week! 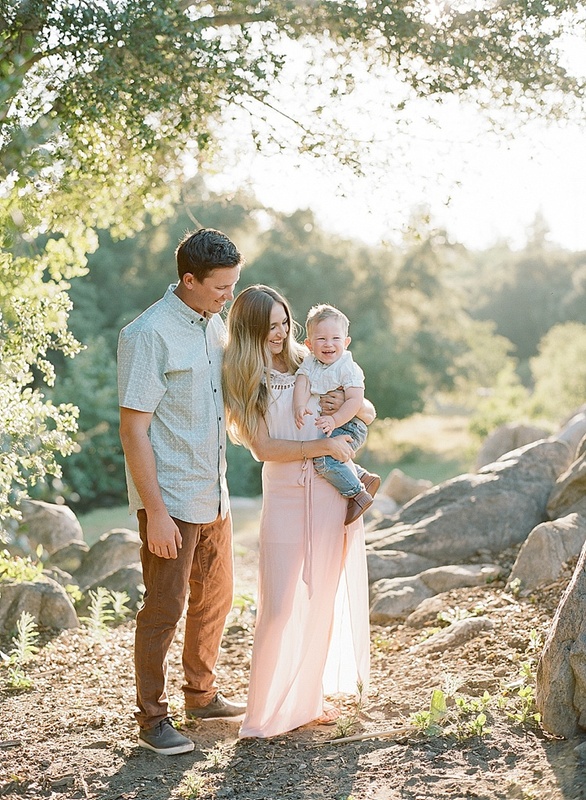 It was a joy to photograph Blake with her dear hubby and their sweet son – you can read more about her thoughts on motherhood in the featured article here. Enjoy! Images photographed with a Contax 645 on Kodak Portra 400 film. 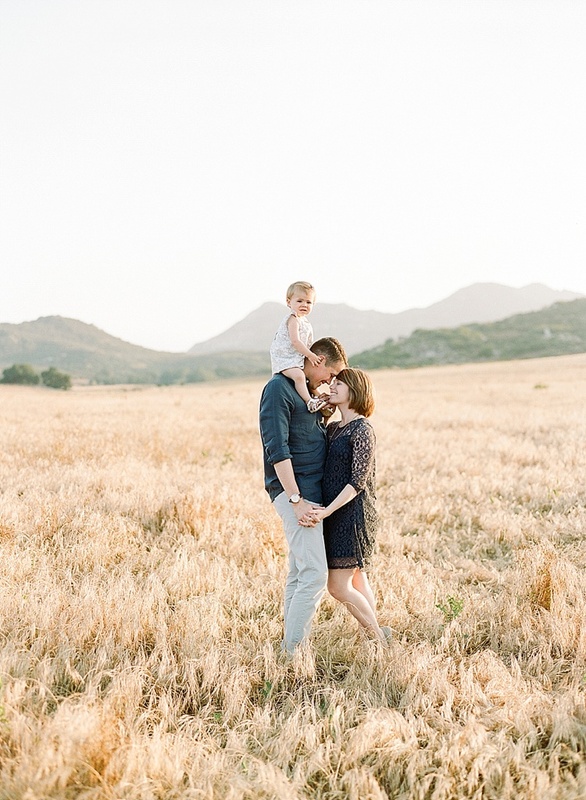 I had a wonderful time photographing Alison and her family while they were visiting from Pennsylvania last month! 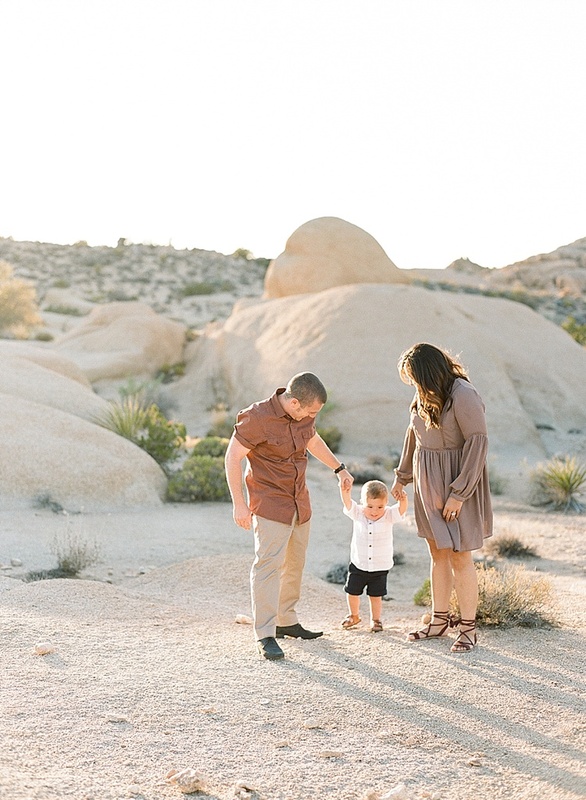 Alison is a photographer as well and shared the photos over on her blog here. Enjoy! Images photographed with a Contax 645 on Kodak Portra 400 film. 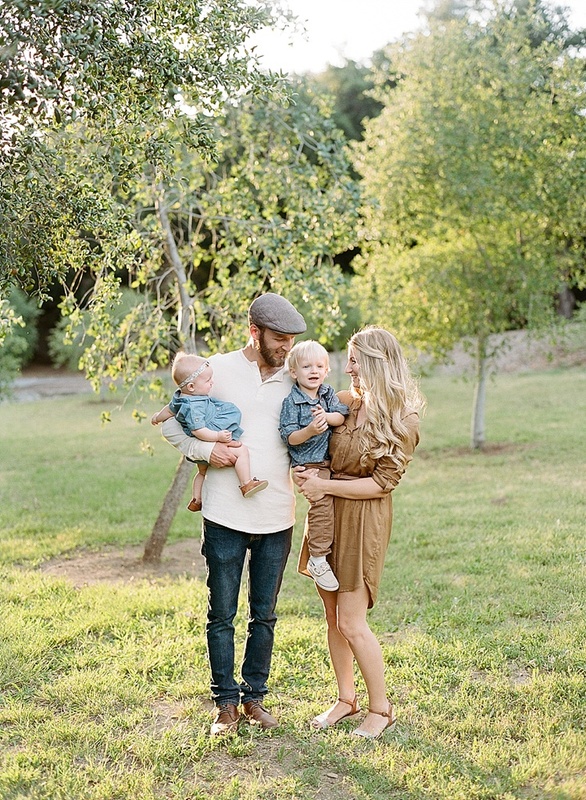 I had the privilege of photographing my dear friend Courtney and her sweet family last month. This session was also featured on Belle Lumiere here. Enjoy! Images photographed with a Contax 645 on Kodak Portra 400 film.